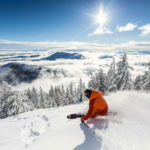 Whistler Blackcomb is Canada’s flagship resort. 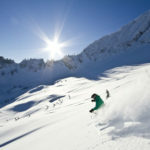 With an abundance of opulent accommodation to choose from offering you every luxury, Whistler is the destination for a luxurious ski holiday. 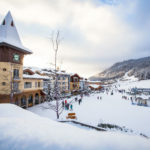 If you are after an awe-inspiring scenic holiday, Banff. 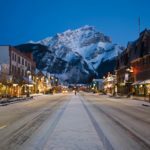 Lake Louise and Jasper in Alberta’s National Parks is a must. 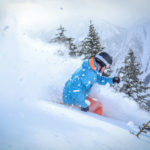 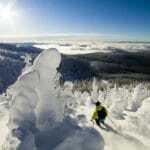 Throw in skiing at Lake Louise, Sunshine and Marmot Basin, will make your holiday a winter wonderland. 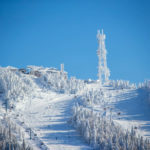 If you want a European experience, with Canadian service, Mont Tremblant in Quebec has a beautiful French village nestled between the lake and mountains. 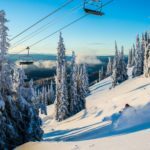 If you’re a looking for great value but still want some sensational Canadian skiing, Panorama and Revelstoke offer some amazing specials.